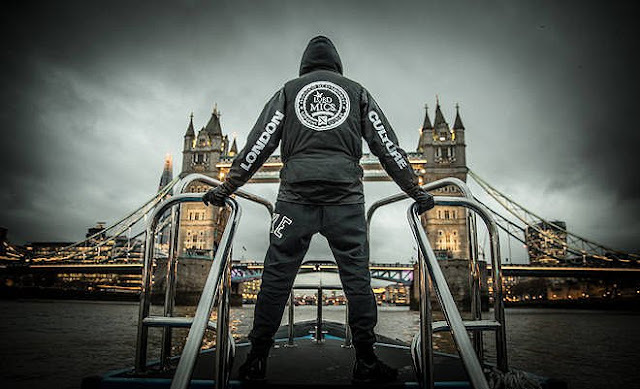 In 2017 Kamakaze and Massappeals joined forces and musical minds to bring us Royal Blud EP - a tape containing the sinister "Year of the Kamdog"; icy "Pulls Ups"; compassionate "Wifey", sonically nostalgic "Run 4 Ur Money"; and realness of "Where's the Love my G". 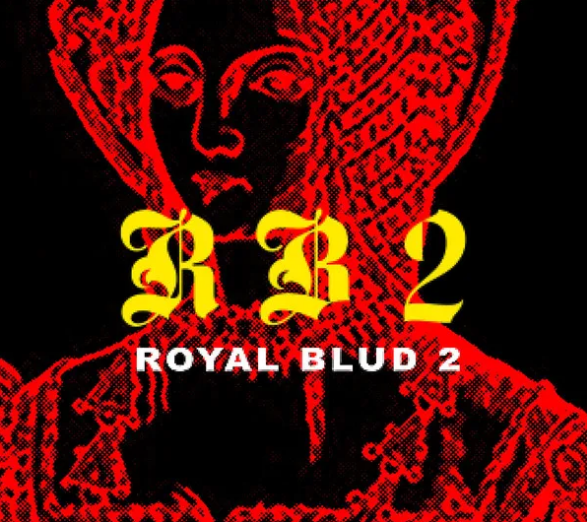 The pair are now back with a 2nd collaborative project and a follow up to the first: Royal Blud 2. This tape produces an interesting arrangement of different sounds crafted by Massappeals. 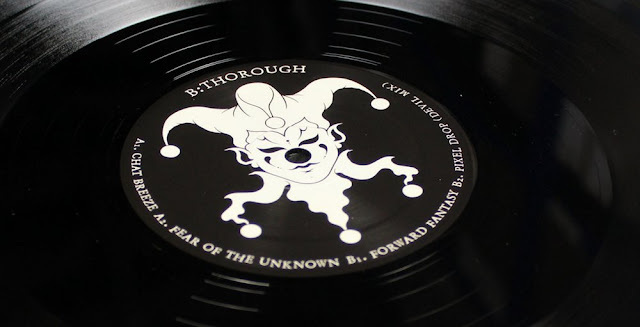 A final product that clearly shows the producers talents and variety in styles - from the old school vibe of "Last Night"; to the attacking snares and synths of "So Bait"; to the skippy, excitement of "Kam Dog". 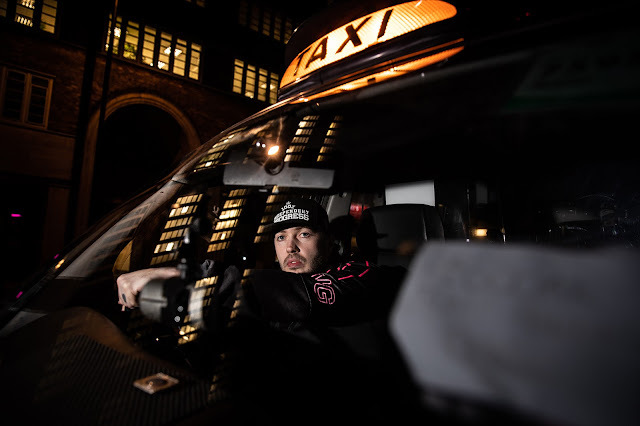 Already a certified spitter, Leicester's Kamakaze, shows out on every track, and as his musical counterpart, showcases his ability to access diverse styles and moods. The opening and closing tracks ("Last Night" - "Sick") seem worlds apart in their emotion and context. A sensual Morgan Monroe assists with melodies on "Last Night", as the venomous Jafro supports the Weatherman on "Alone". Find Kamakaze on Facebook, Twitter, and Instagram for more updates; and Massappeals on Facebook, Twitter, and Instagram.